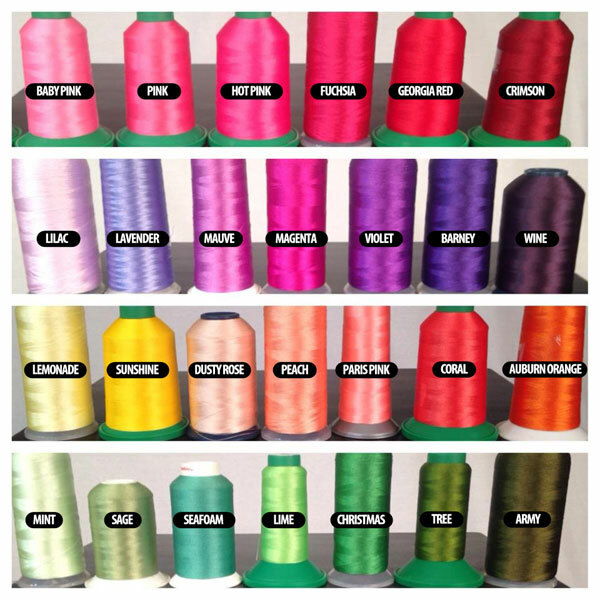 SKU: 503. 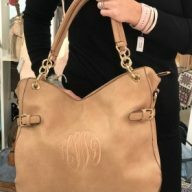 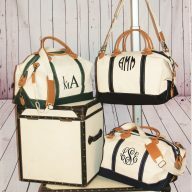 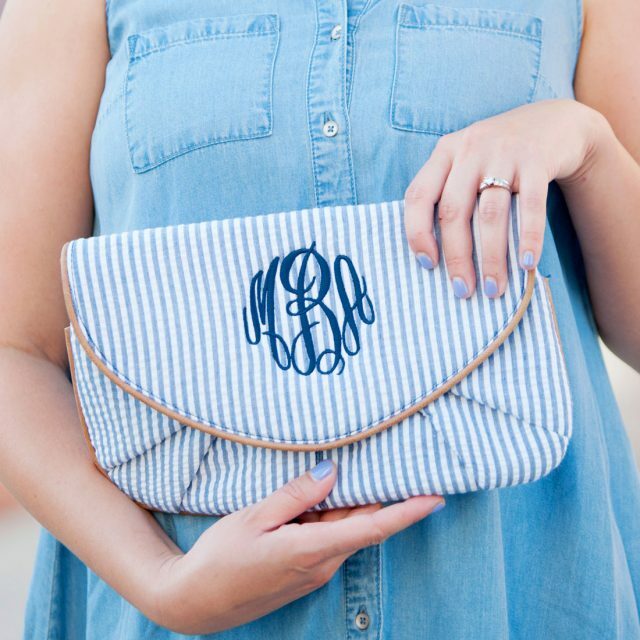 Categories: Bags, Carolina Monogram, Clutches, Clutches and Purses, Seersucker Bags. 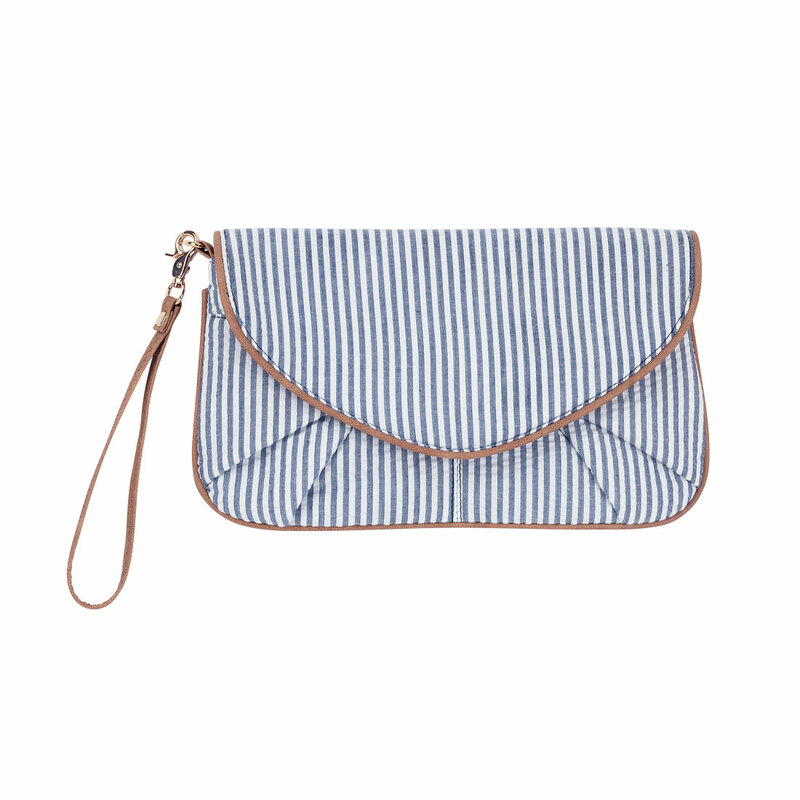 Our adorable seersucker clutch is a must have this summer! 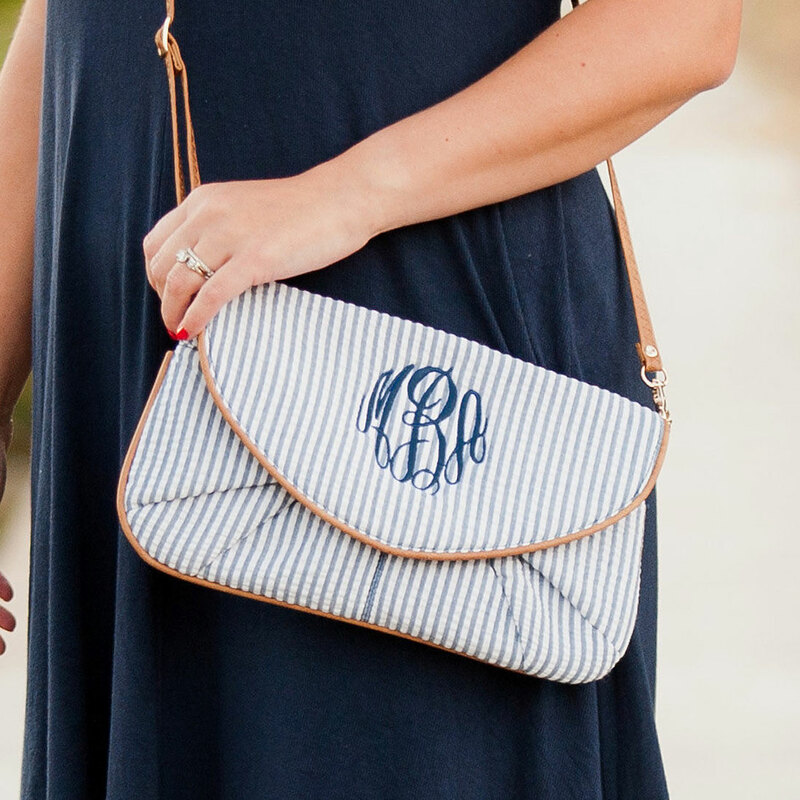 With a detachable wristlet strap, this clutch can be carried over the shoulder, as a crossbody bag, a wristlet or under the arm, making it the perfect versatile little number! 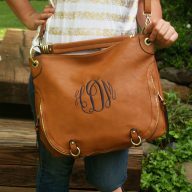 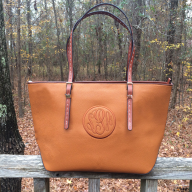 Add a navy monogram to your clutch to really give it an extra pop!